Marketing Automation and MAX continue to grow, innovate, and drive revenue for organizations of all sizes. 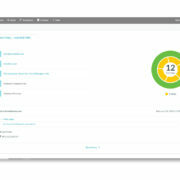 When our MAX specialists add or update a new feature for marketing automation, you’ll be the first to know. MAX was recently reviewed by an online platform, FinancesOnline. 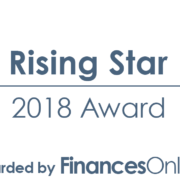 In their review, MAX was awarded the “Rising Star for 2018” as a Marketing Automation Software. Visitor ID refers to some sort of identification that a user has when visiting your website. 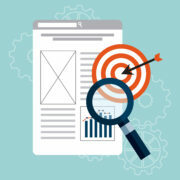 What if there was a way to track the visitors to your site and gain useful insights in the process? That’s where MAX comes in.